Call us! It doesn't matter what issue you are facing, as long as it's lock, key and security related we'll fix it for you. Do you need new window locks installed at your home or a new safe at your office? Interested in a new keyless entry system for your office? When you work with us, you can expect nothing short of the best results. 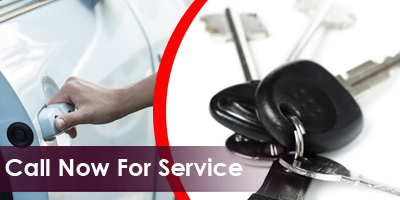 Contact Locksmith Westchester in Illinois whenever you have doubts about your security! We come with solutions! Do you want lockout service 24/7? Call our teams or send our staff an email! It's our job to solve your lock problems, replace the keys and ensure security! Contact us any time!